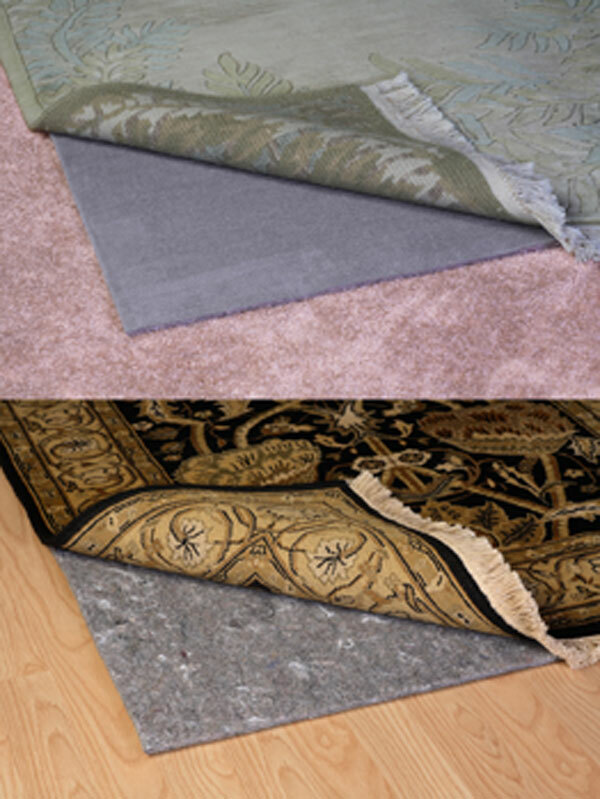 The fiber line of Grip-it Rug Pads are specially designed for use with rugs over carpet to help prevent rugs from shifting and bunching. 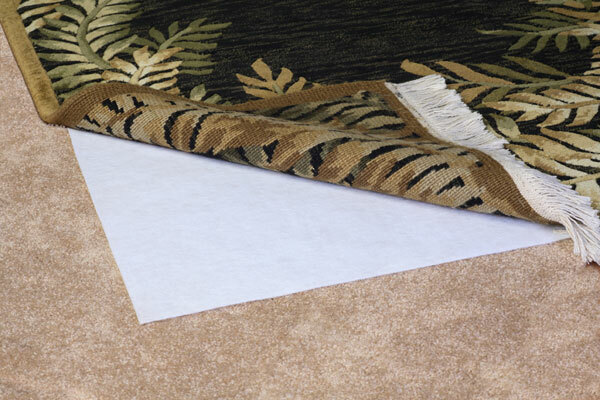 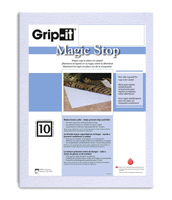 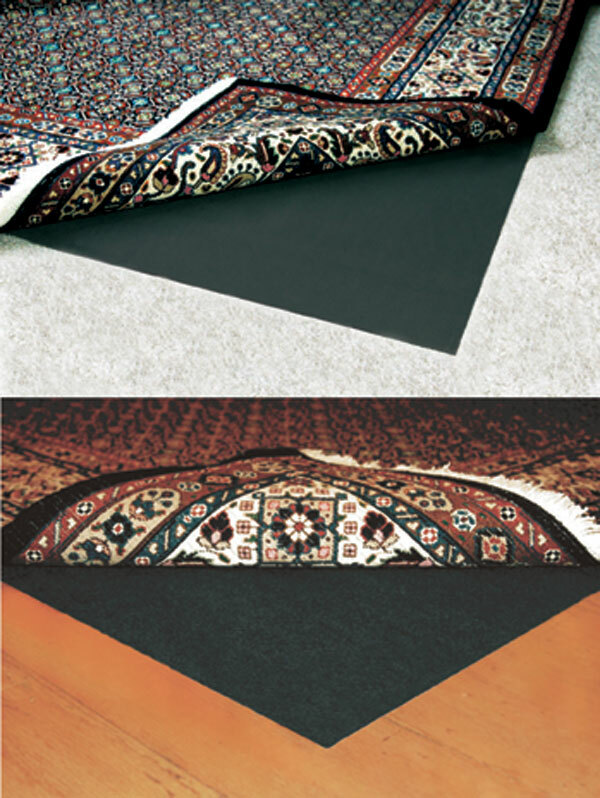 Dry adhesive on Magic Stop helps hold rugs securely in place and leaves no residue on rug or carpet. 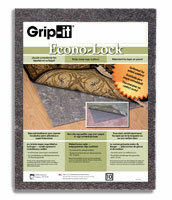 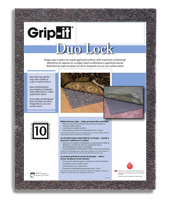 Duo Lock helps keep rugs in place on carpet or hard surfaces. 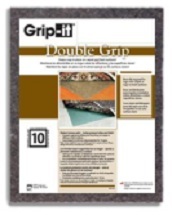 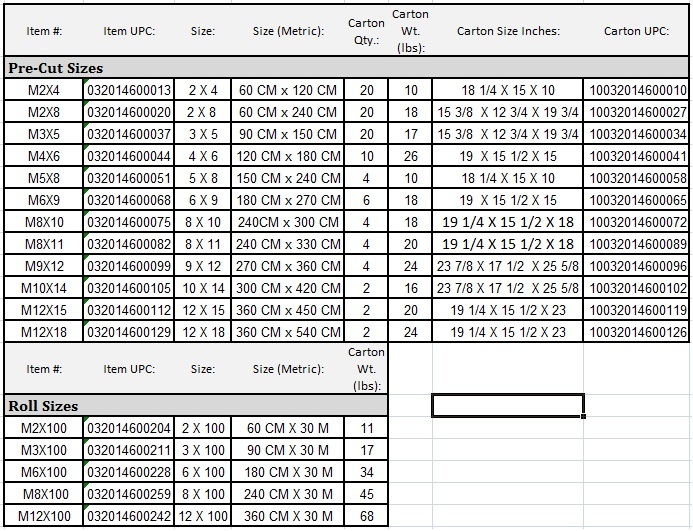 Both are guaranteed to hold non-slip properties for 10 years.